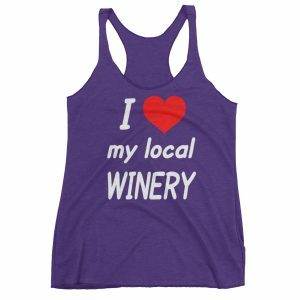 We love almost everything associated with wine: the tasting experience, the flavors and smells, the people we meet, even the the peculiar terms used in the wine business. 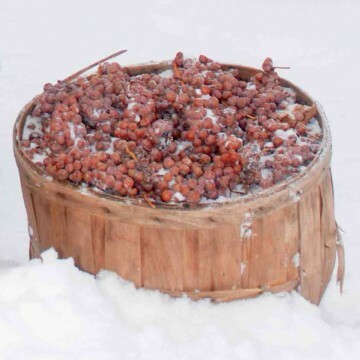 Today we address one of those peculiar terms: ice wine, or icewine, depending on where you grew up. Let’s get this out of the way up front: ice wine is not the practice of putting ice cubes in white wine. No judgment here regard THAT practice, but we are talking about ice wine today, not icing wine. There, I’m glad that’s behind us. 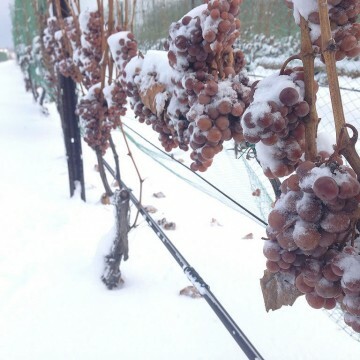 Ice wine is actually wine that is made from grapes that have been frozen before harvest. In the United States, Canada, Germany (the probable birthplace of ice wine) and Austria, the freezing must be compliments of Mother Nature. Other countries all the mechanic freezing (gasp!) of the grapes after harvesting. Regardless of how the freezing happens, the effects of freezing are the same. The water in the grape freezes, but the sugar and dissolved solids that produce the flavor do not. By immediately pressing the frozen grapes before they thaw, this concentrated, flavorful juice is produced, with much less diluting water. Producing ice wine is not for the easily frightened. The wine maker is betting that a solid frost will occur before the grapes rot on the vine. 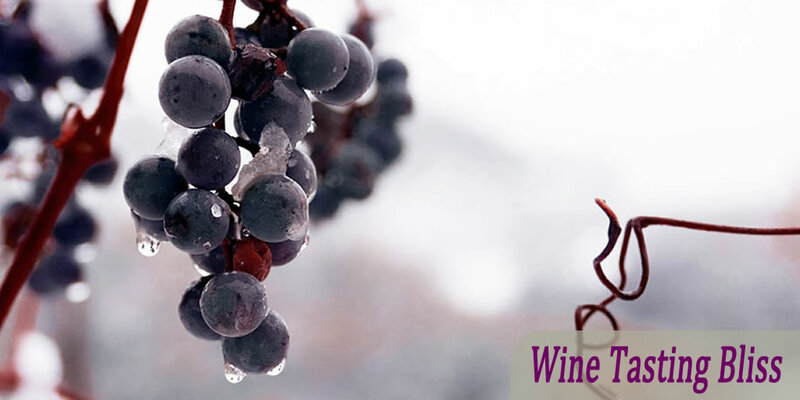 Further, the entire crop must freeze as a group and be harvested AND CRUSHED before the grapes thaw. If the grapes thaw before crushing, the game is over because freezing destroys the cell walls in the grapes. You end up with chilly mush that isn’t good for anything. That’s a lot of hope and pressure and stress. The reward for all this hope and stress can be substantial, though. A good ice wine balances a high residual sugar (a fancy term for a sweet-ish taste) and a high acid level (another fancy term for chemicals that produce a crisp finish) to produce a dessert wine that is refreshing, sweet but not cloying, and ideal for pairing with food. So the next time you’re in a restaurant with a good wine list, drop a little wine wisdom on your guests and suggest an ice wine with dessert. Extra points for using the original German term: Eiswein! 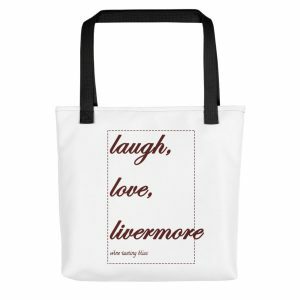 Next Post:DIY Last Minute Gift Idea!